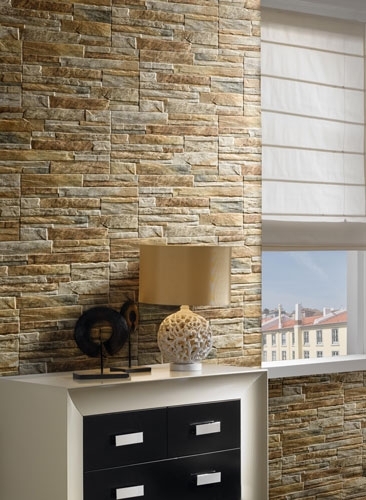 Create a textured and interesting look in your home with these Fantastic Stone Cladding Effect Tiles. 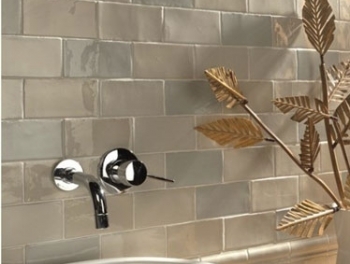 Great For bathrooms, kitchens and for feature walls in Living rooms, they give the impression of different thicknesses of natural stone bonded together in an undulating form. 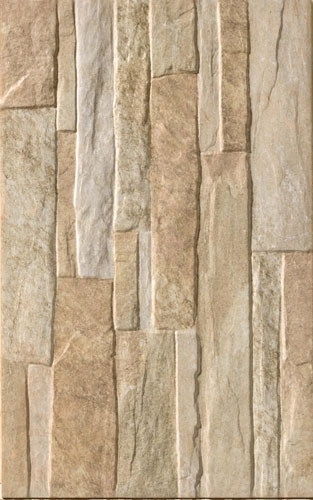 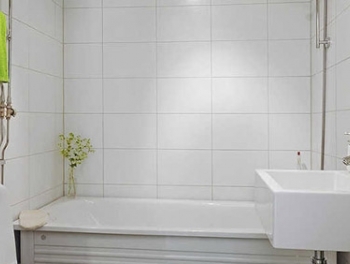 As easy to fit as any other tile our stone cladding effect tiles do not need any ongoing sealing or maintenance.